For Cheap Skip Hire in Clayton Le Woods, Call 01772 957 509 Today! 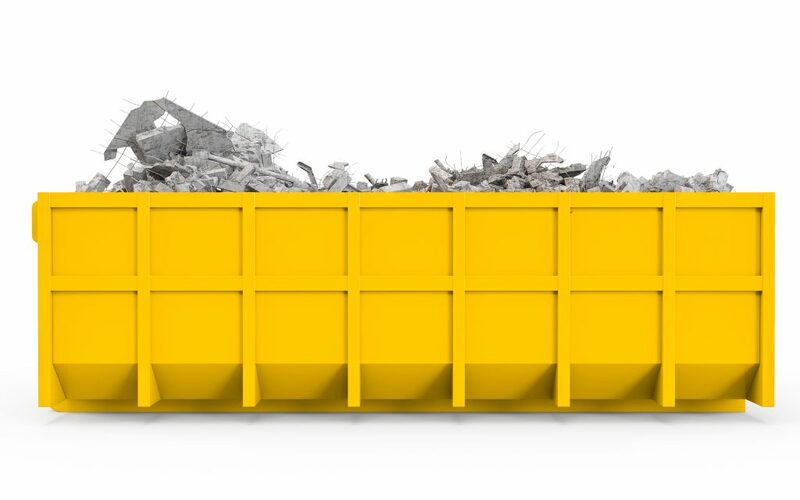 Leyland Skip hire provides a wide range of skips for all individual and business needs. Clayton Le Woods skip hire is cheap and reliable, so you can count on us for meeting your specific wants and requirements. If you’re looking for skip hire in Clayton Le Woods, look no further than Leyland Skips! We offer mini skip hire as well as enclosed compactor bin hire, it’s inevitable you’ll find something suitable for your waste disposal. Our Clayton Le Woods skips provide the perfect alternative to visiting tipping facilities on numerous occasions. With our team of friendly professionals, we can help you to obtain a permit from your local authority allowing you to adhere to laws and legislations with regards to the location of your skip (whether it’s on your driveway or the roadside). Skip hire in Clayton Le Woods has never been so easy, we deliver and collect the skip so all you have to do is fill it!